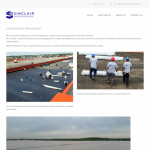 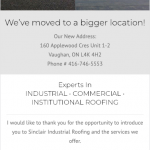 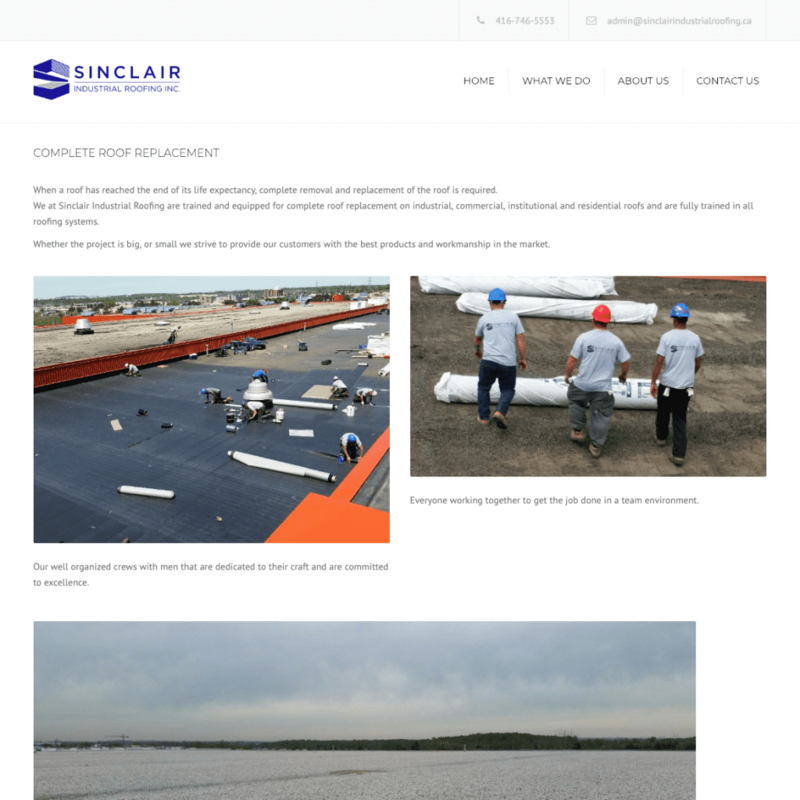 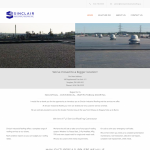 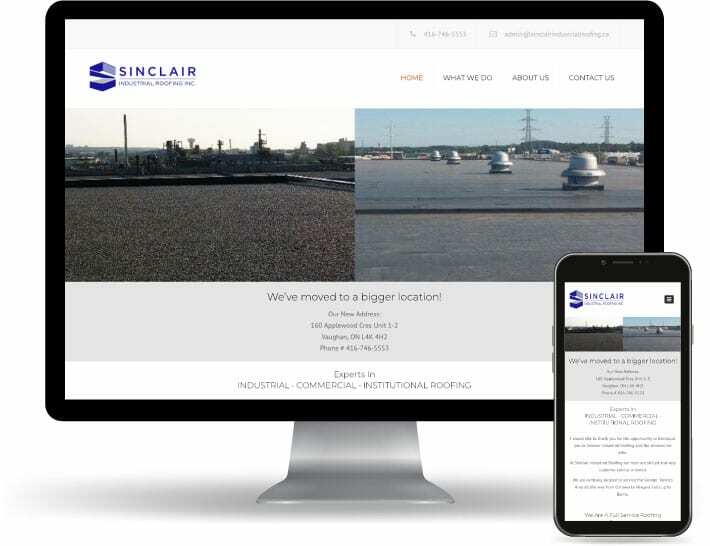 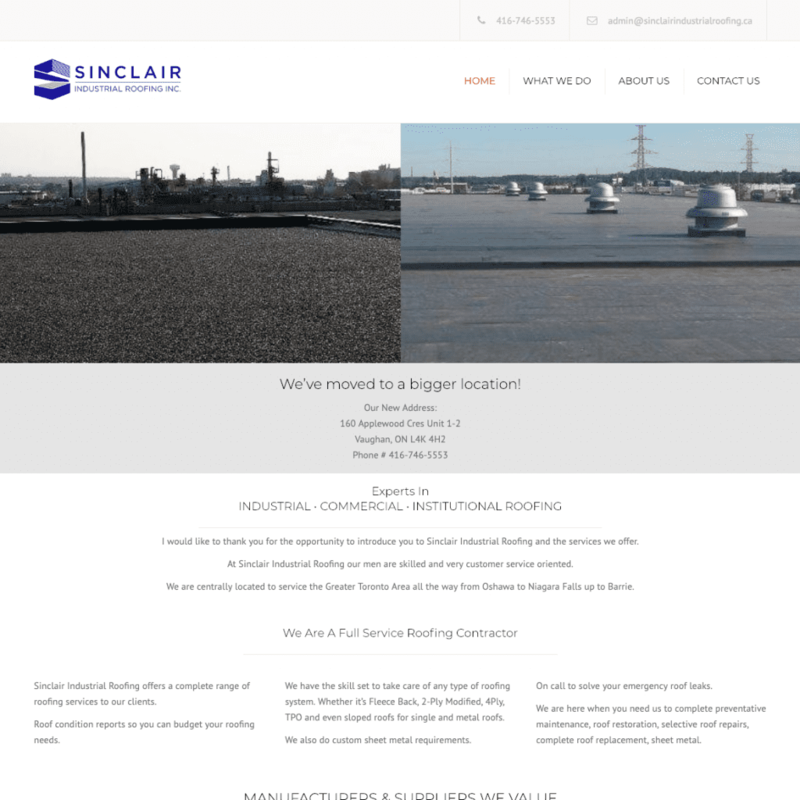 Sinclair Industrial Roofing have the skill set to take care of any type of roofing system. 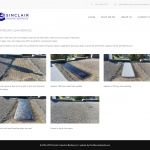 Whether it’s Fleece Back, 2-Ply Modified, 4Ply, TPO and even sloped roofs for single and metal roofs. 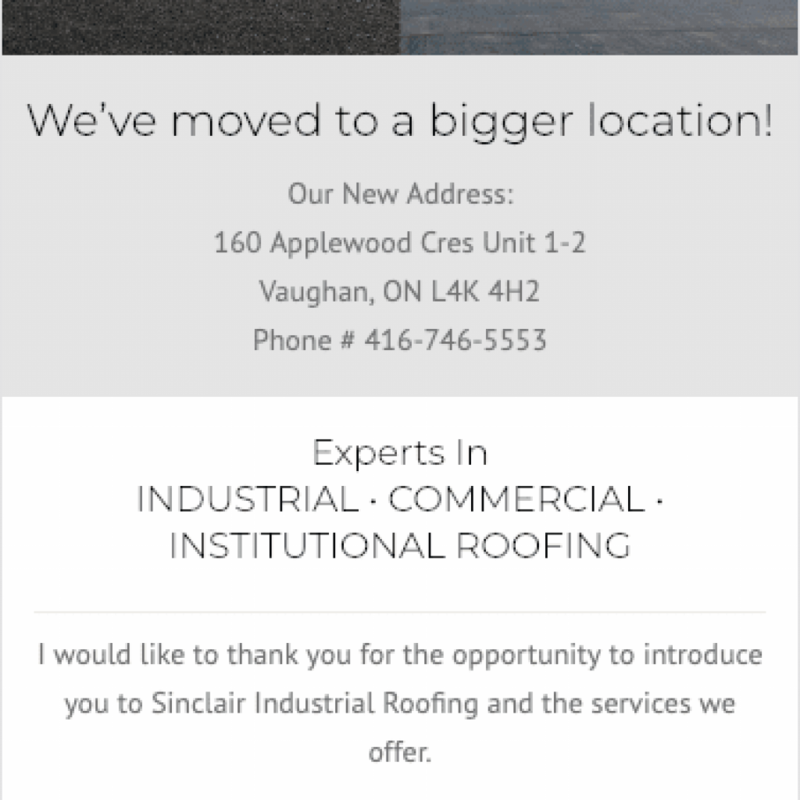 Sinclair Industrial Roofing also do custom sheet metal requirements are on call to solve your emergency roof leaks. 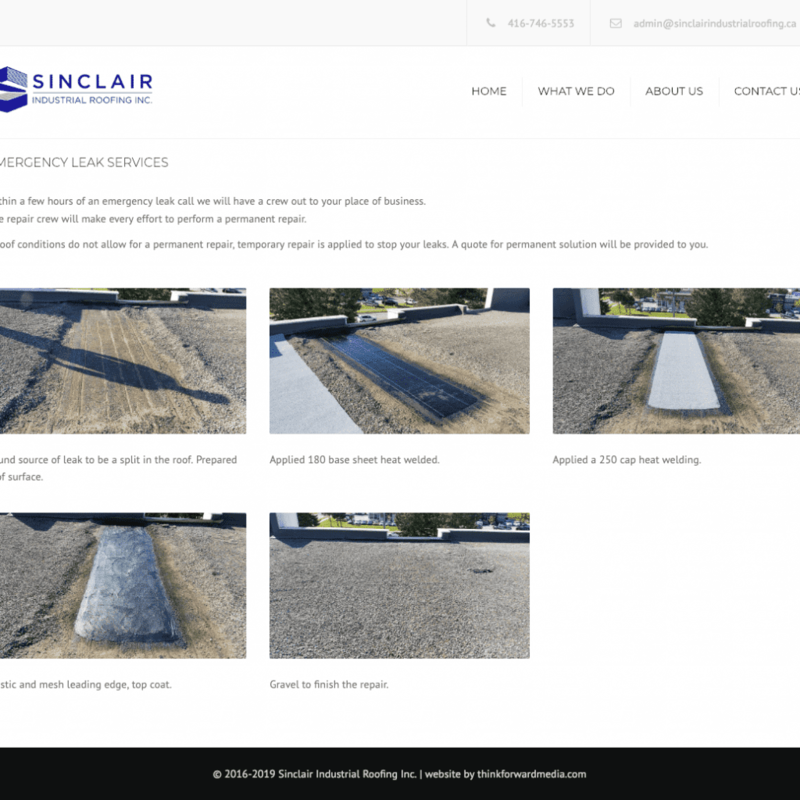 Complete preventative maintenance, roof restoration, selective roof repairs, complete roof replacement, sheet metal.